Ynys Môn Assembly Member Rhun ap Iorwerth is encouraging community hubs on Anglesey to apply for a new scheme to give indoor mobile coverage to rural community hubs in mobile coverage not-spots across the UK. 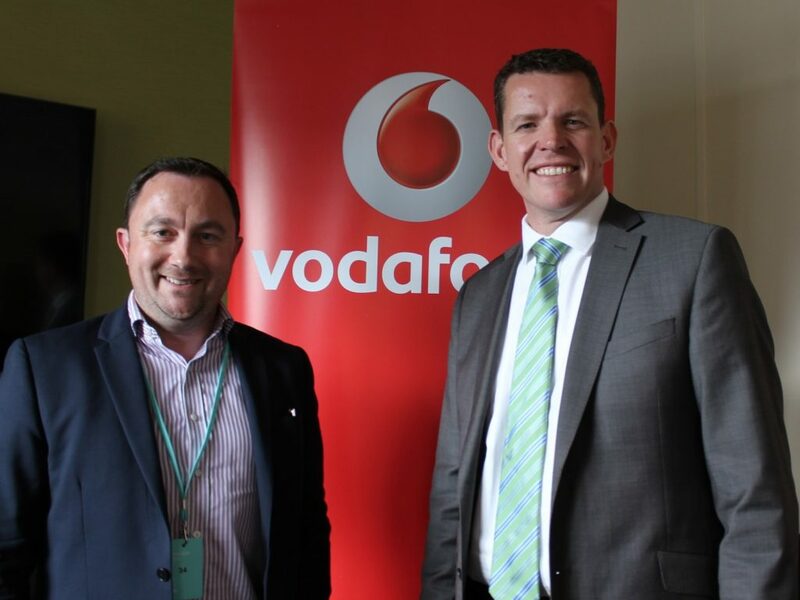 Vodafone’s Community Indoor Sure Signal (CISS) programme is designed to provide reliable indoor 3G voice and data coverage and will be open to 100 rural community hubs. “We know that many areas of Anglesey suffer from poor mobile phone reception. It is an issue I have raised in the Assembly on a number of occasions. Successful applicants (who must be the broadband bill payer) will need an unlimited broadband package with download speeds of at least 4Mbps and upload speeds of 2Mbps and a domestic plug-in power point. The CISS unit simply plugs into a standard fixed broadband router to provide mobile coverage throughout a building, hall or shop.